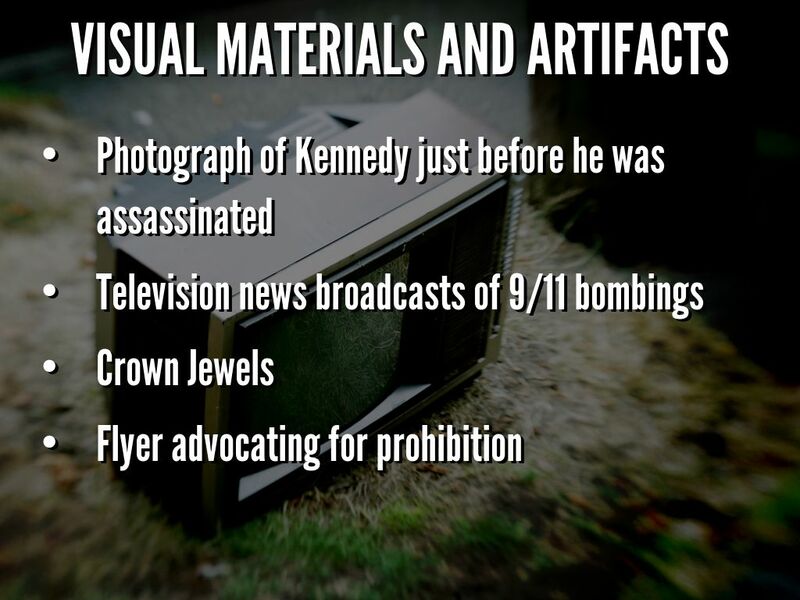 Photo by I M A U-M-N-B-N! 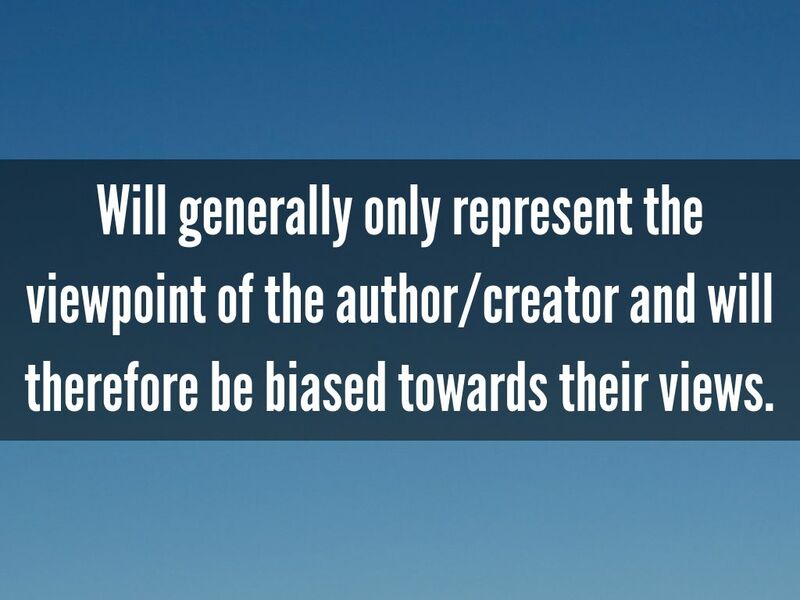 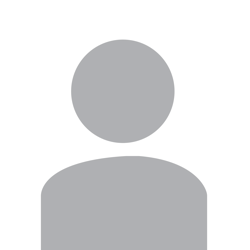 Will generally only represent the viewpoint of the author/creator and will therefore be biased towards their views. 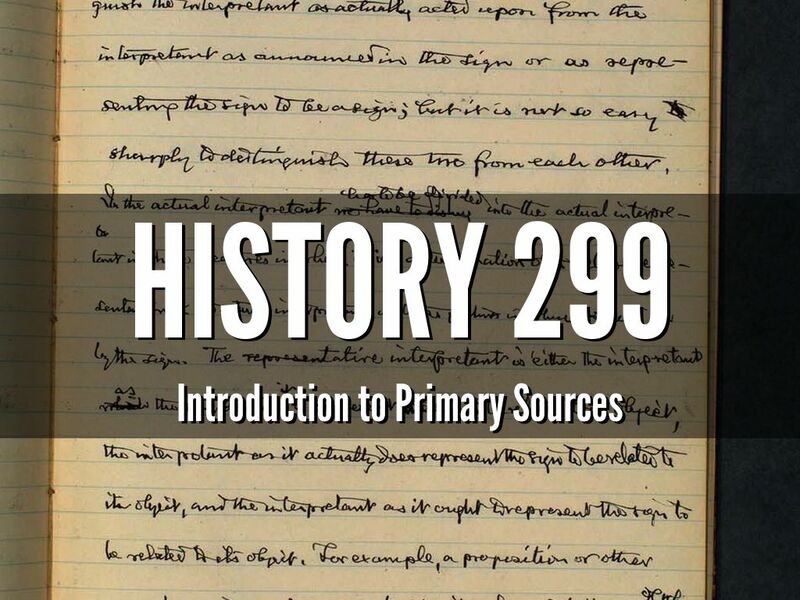 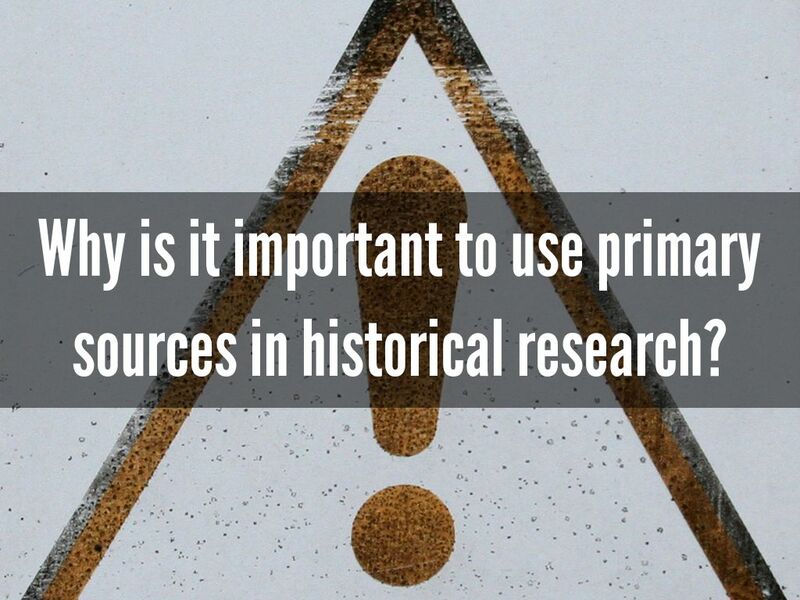 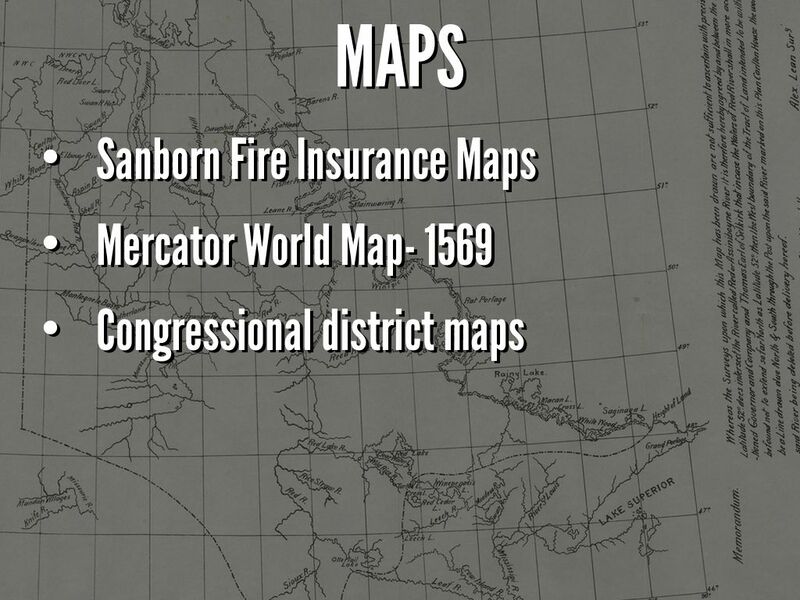 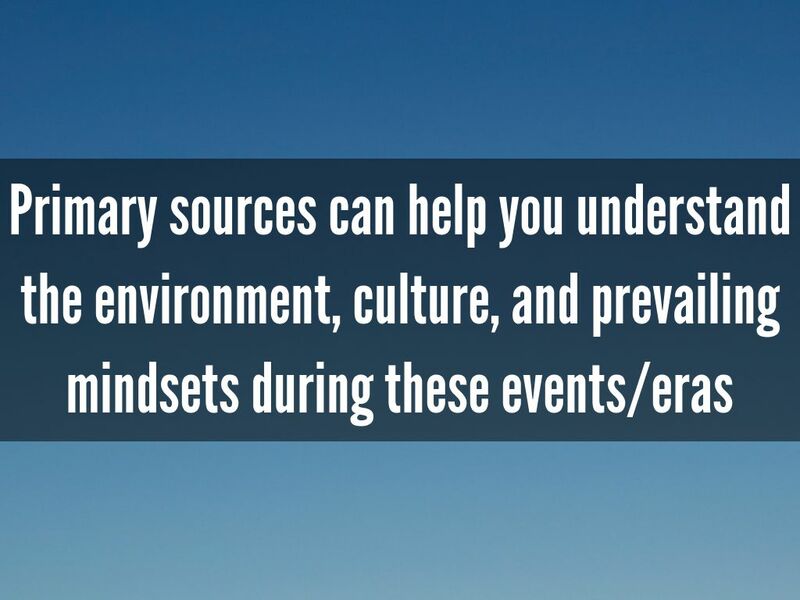 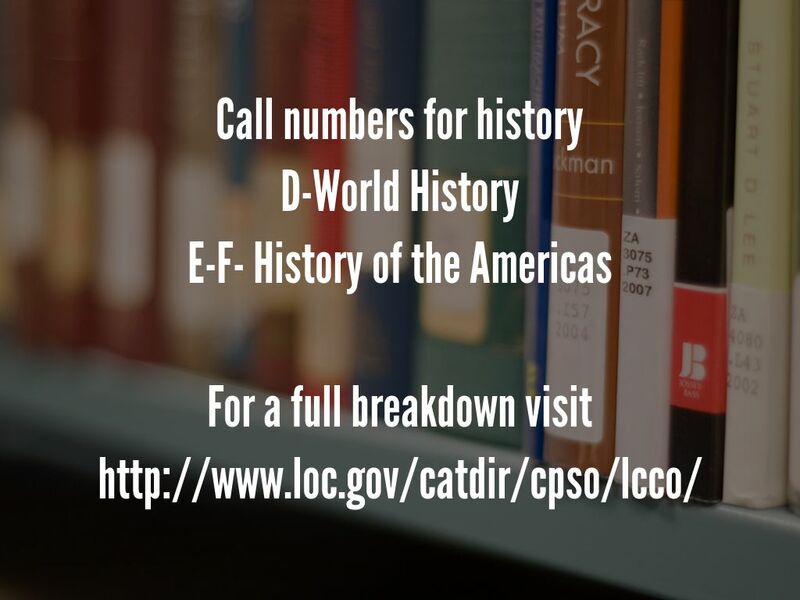 Why is it important to use primary sources in historical research? 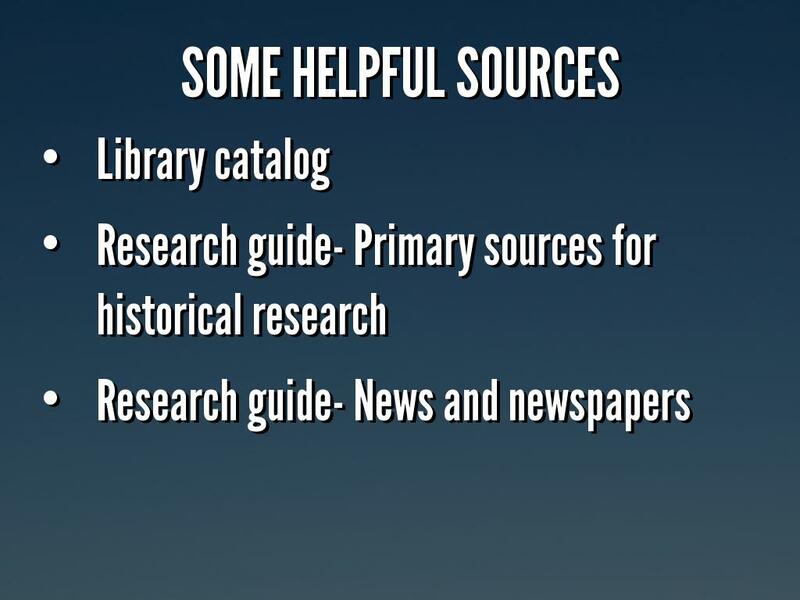 What could possibly make you want to use deadly nightshade drops in your eyes? 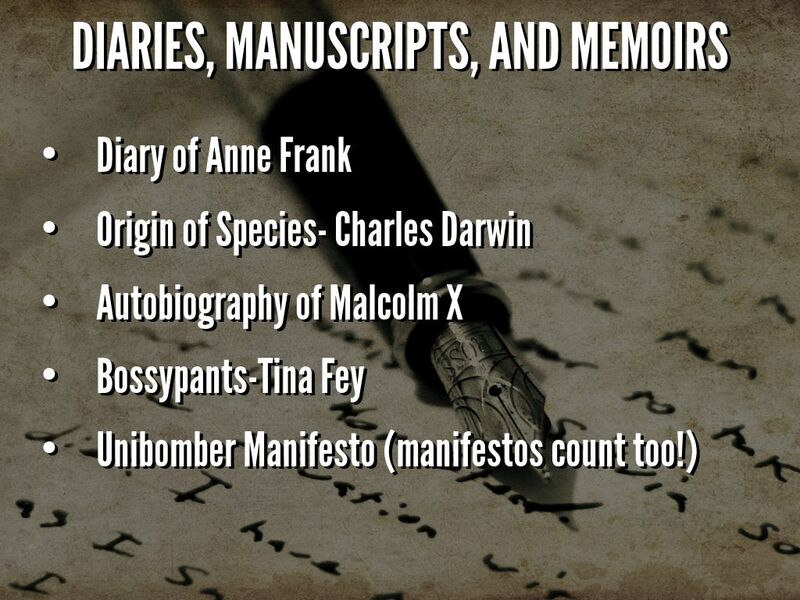 How could so many people be transfixed by the Nazi idology? 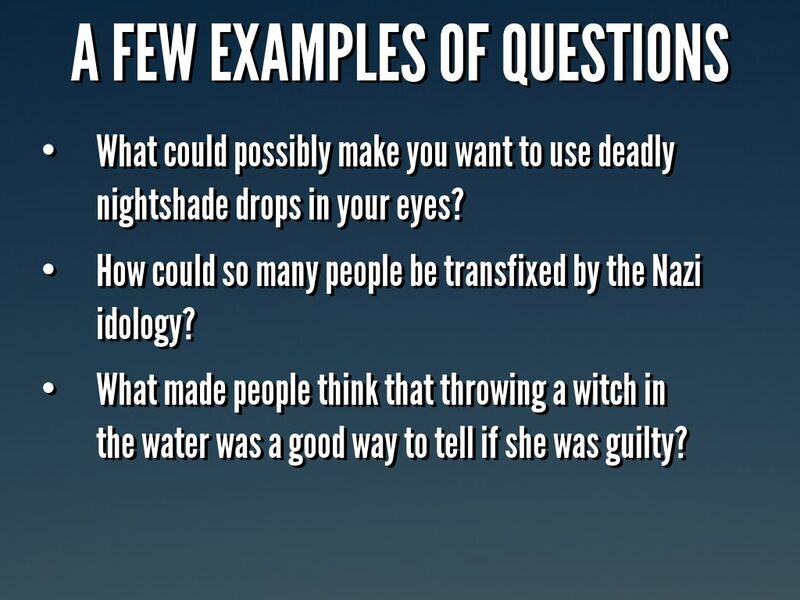 What made people think that throwing a witch in the water was a good way to tell if she was guilty? 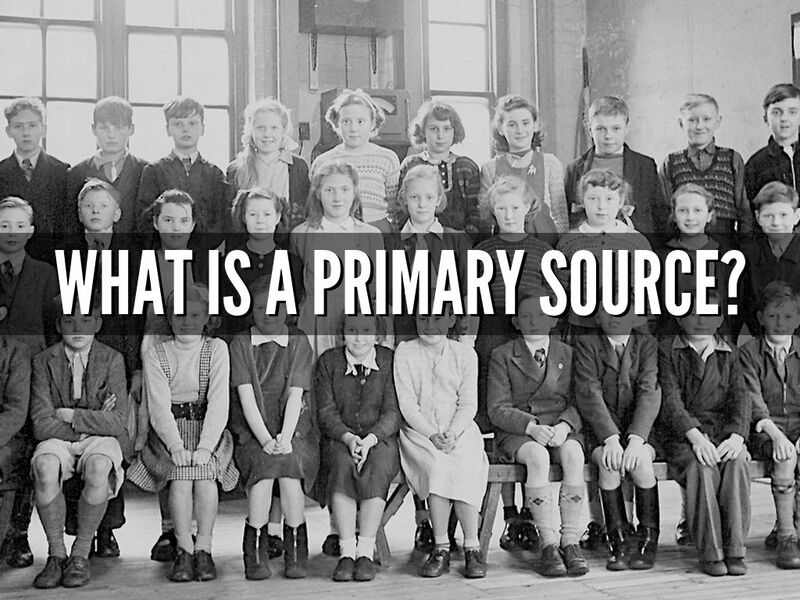 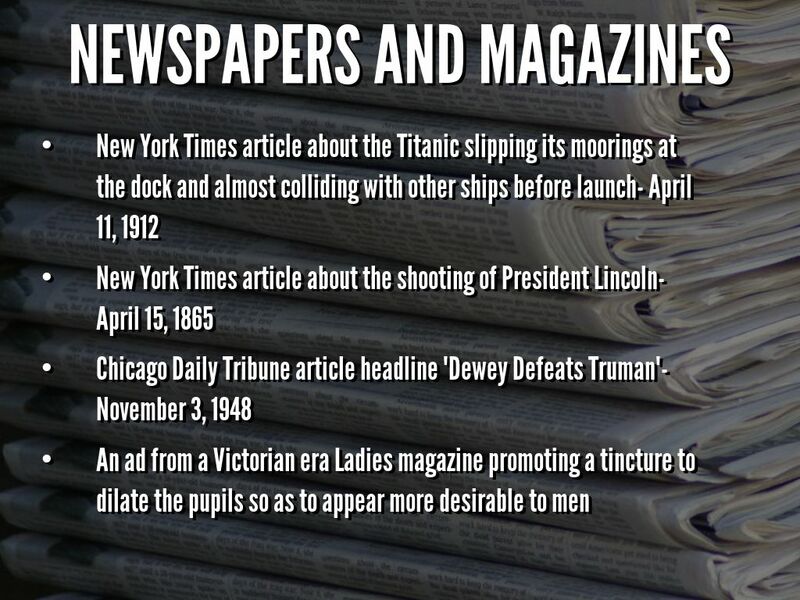 Primary sources can give us insights into what people actually thought and felt during the time being examined. 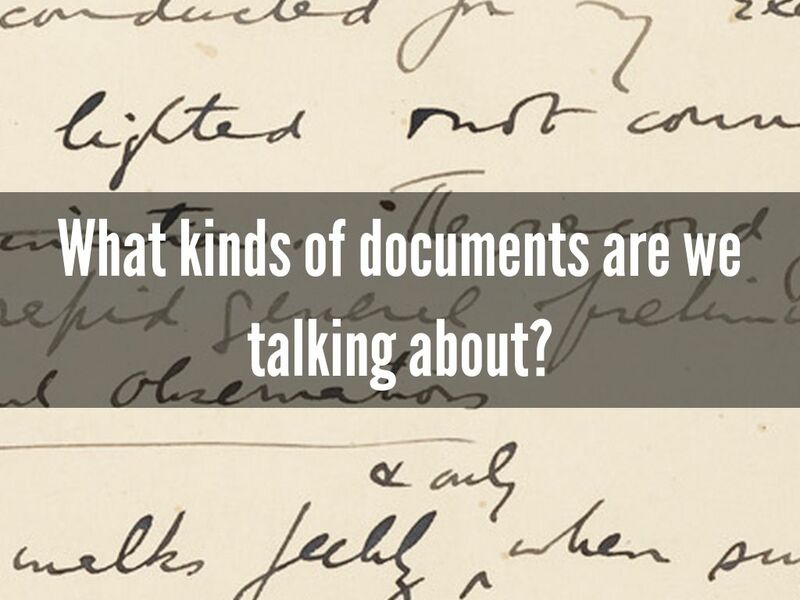 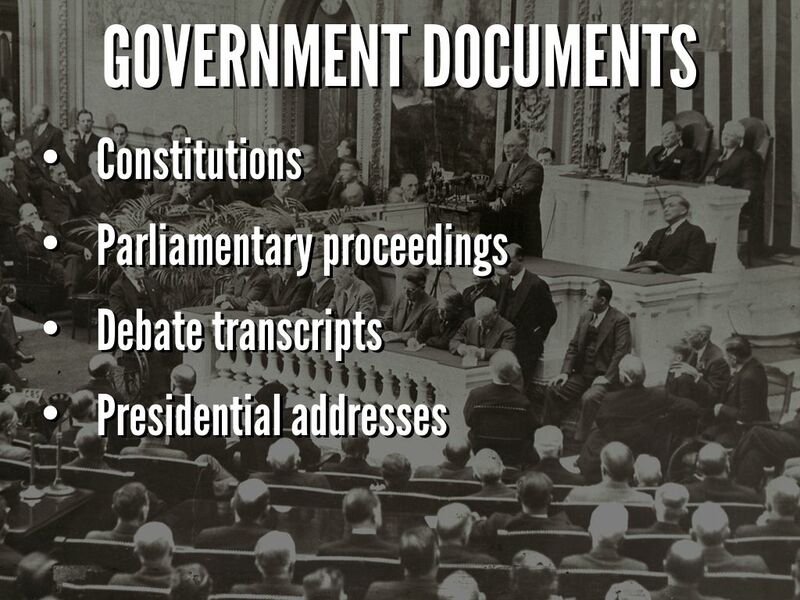 What kinds of documents are we talking about? 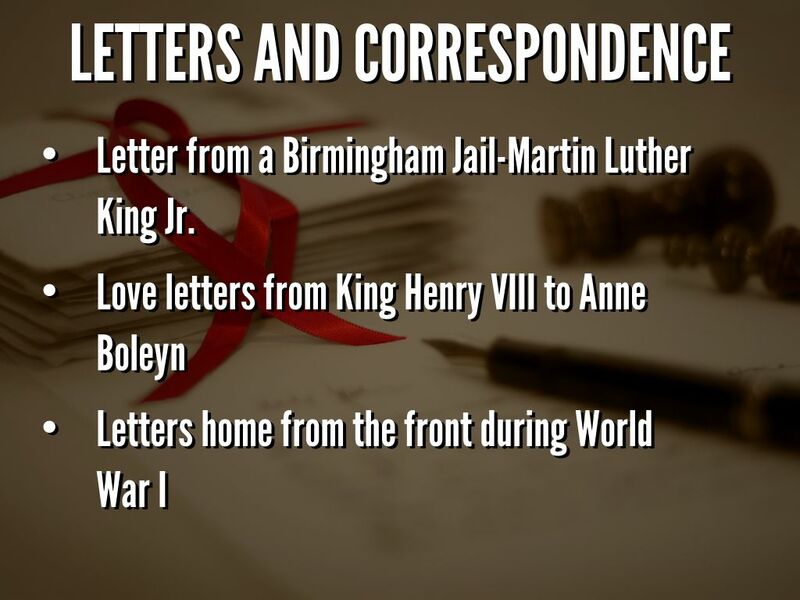 Letter from a Birmingham Jail-Martin Luther King Jr.
Was this author/creator directly involved in the event or era you are examining? 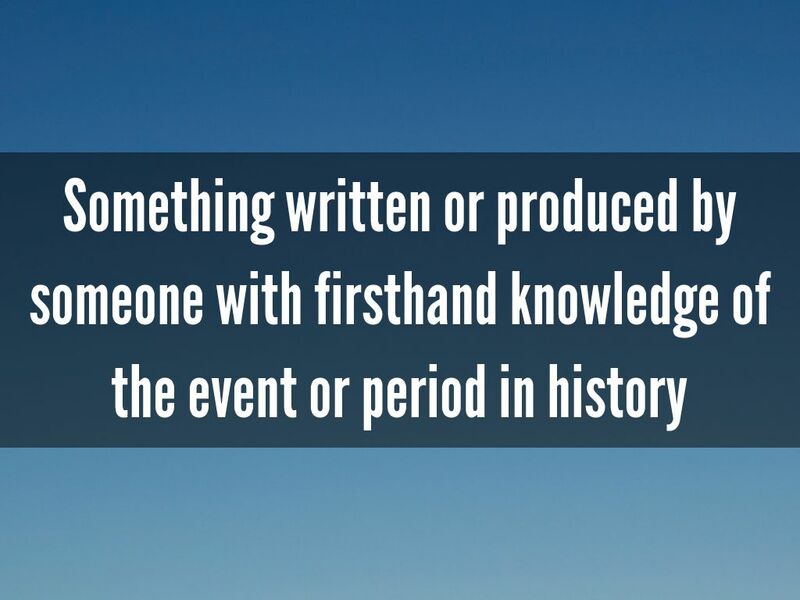 Could s/he have had firsthand knowledge of what was going on? 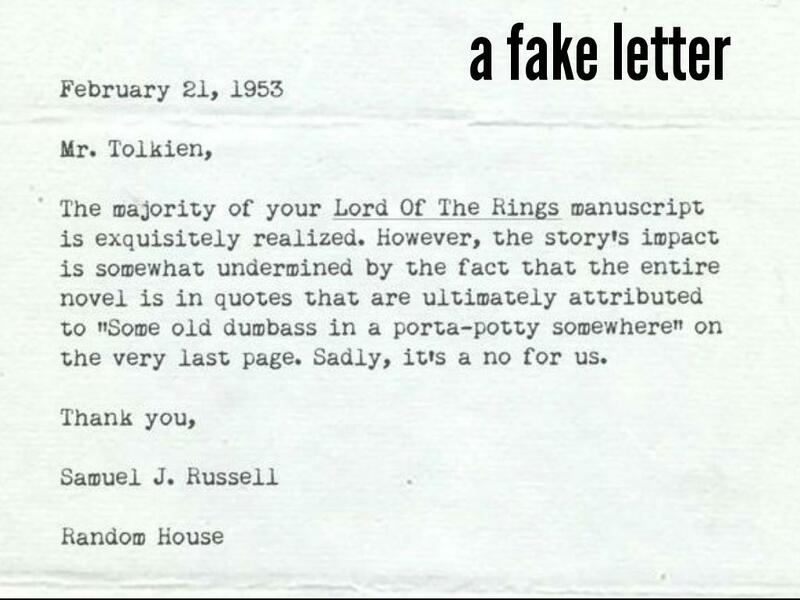 Have I verified that this source is actually from the time period it says it's from? 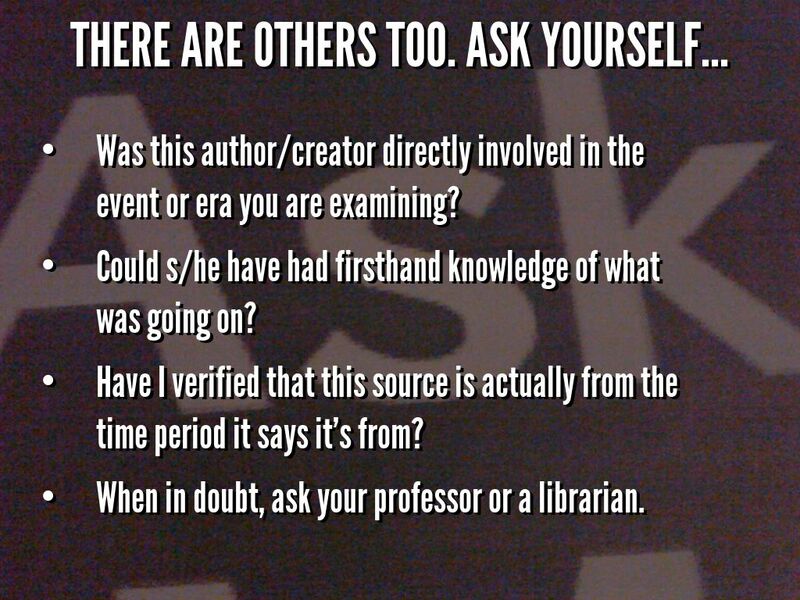 When in doubt, ask your professor or a librarian. 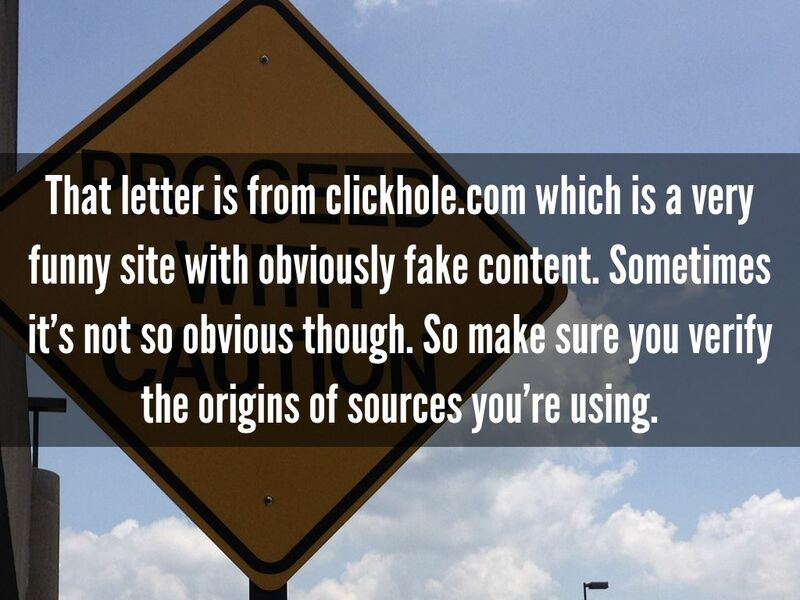 That letter is from clickhole.com which is a very funny site with obviously fake content. 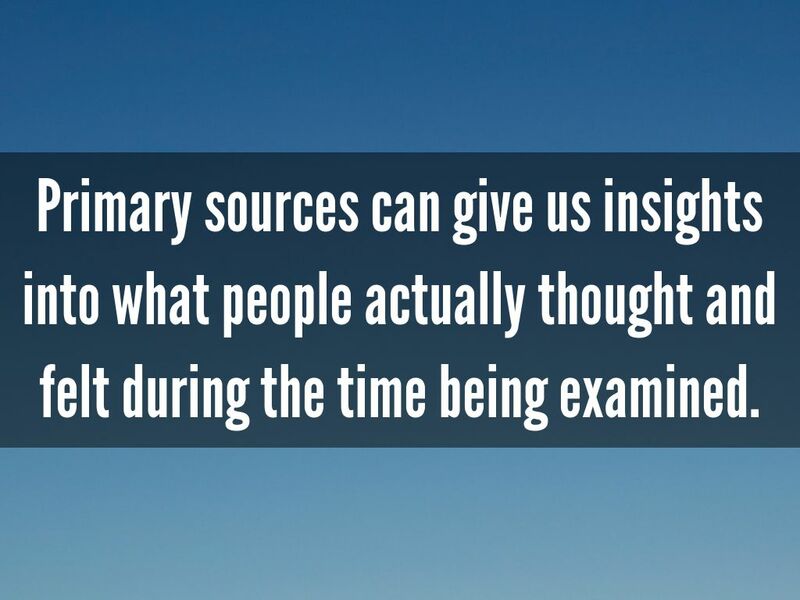 Sometimes it's not so obvious though. 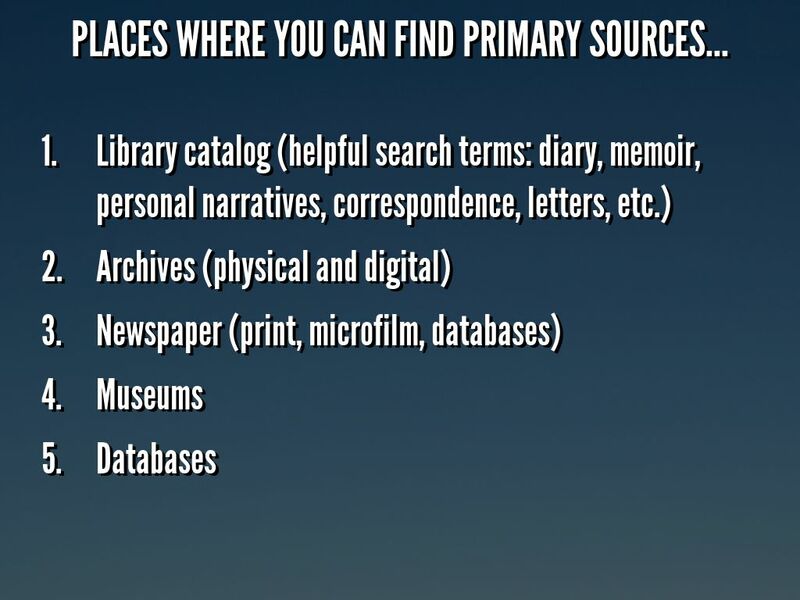 So make sure you verify the origins of sources you're using. 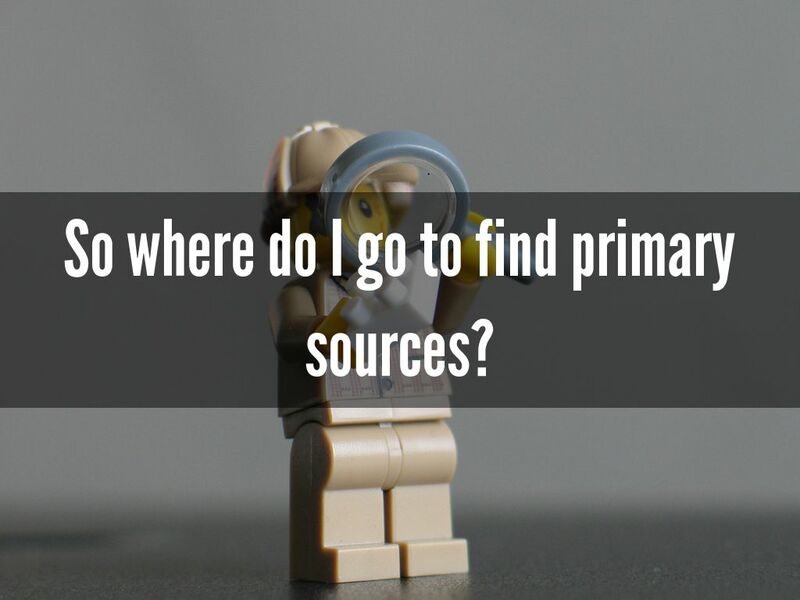 So where do I go to find primary sources? 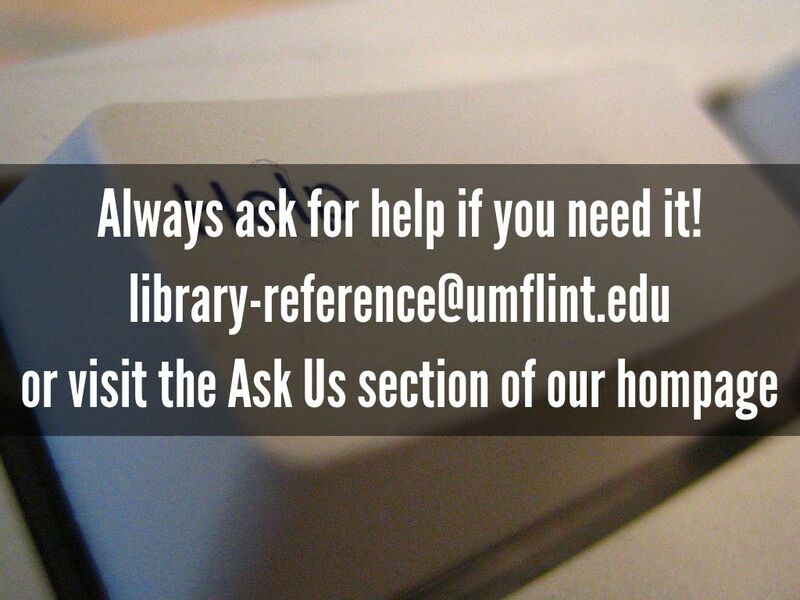 Always ask for help if you need it!